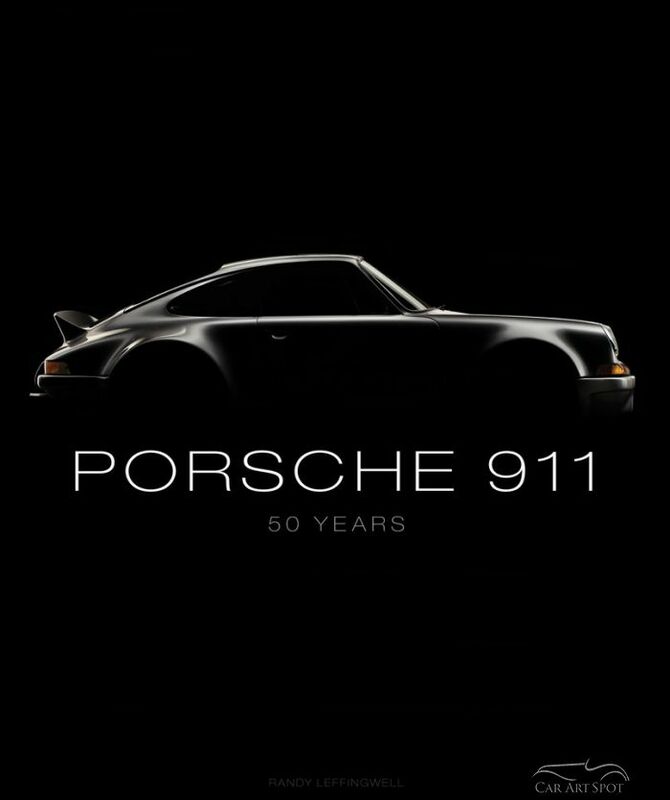 Porsche 911 - 50 Years by Randy Leffingwell. 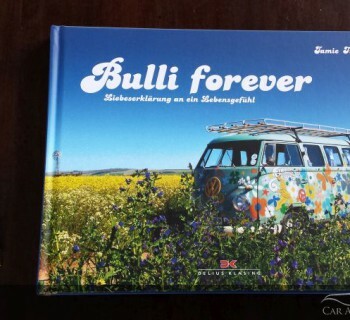 A Book Review by Marcel Haan. The 911 is one of those iconic cars known to anyone with a driver’s license. Together with cars like the Beetle, the Mini and the London taxi, it’s design is instantly recognizable. What makes a car an Icon? I had this discussion with automotive designer Niels van Roy [ http://www.carartspot.com/car-art/artists/car-art-blog/interview-with-niels-van-roij.html ]. It is a combination of design, acceptance by the audience and the experiences with the car. 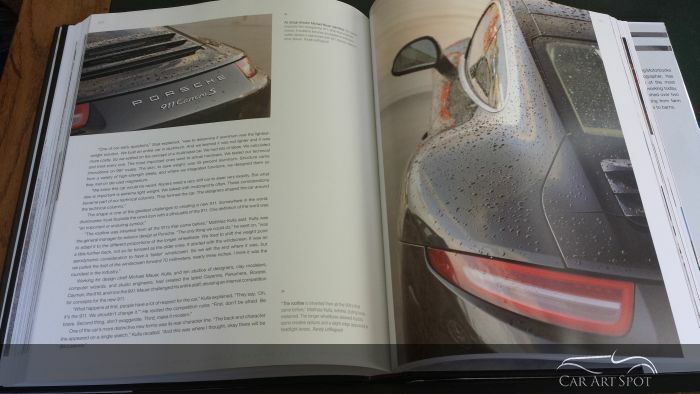 With a celebration of 50 years of the Porsche 911, Randy Leffingwell shines his light on what made the 911 iconic. Unique photos of clay models, prototypes and blueprints compliment the stories on the design process. 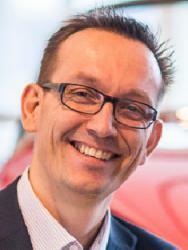 The many challenges the company faced to heavily invest in the car design and the decisions on how to market it. 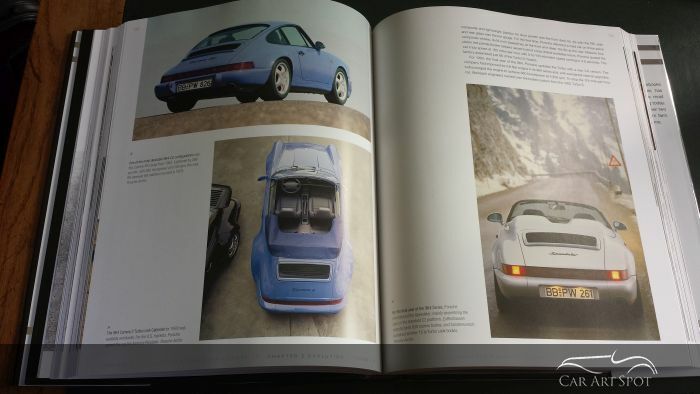 We only see the end result but Randy gives us insight into the internal discussions and debate at Porsche to create the 911. This makes the book also a very nice read for any engineer working on innovative product designs. Randy Leffingwell is a renowned author of automotive books, after starting his career as a journalist for several major newspapers. His approach is that of an historian. 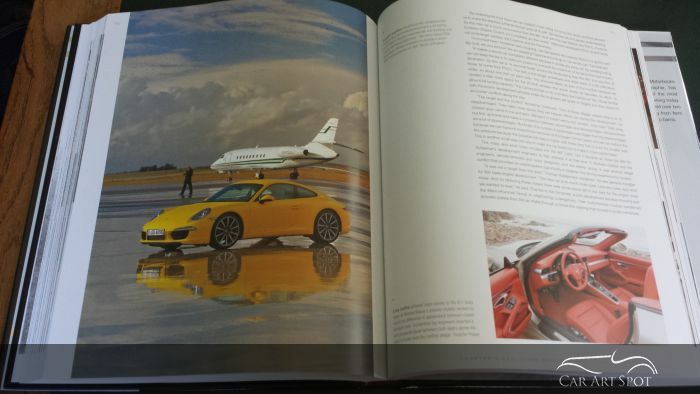 His thorough research includes extensive traveling to interview designers, executives and drivers involved with the cars. 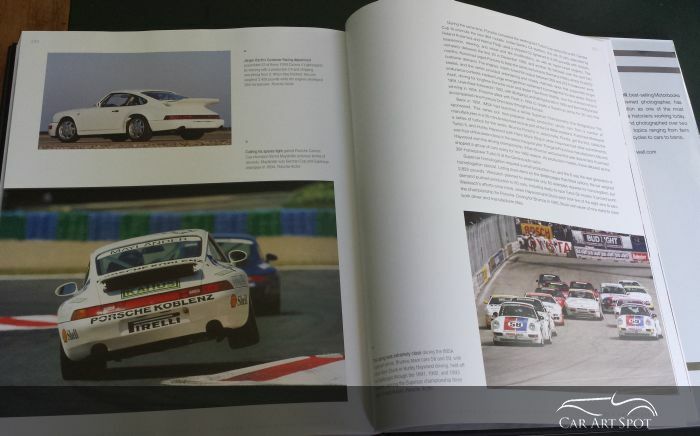 For this book he travelled to Germany and Austria to meet with the Porsche historians and other informed sources. 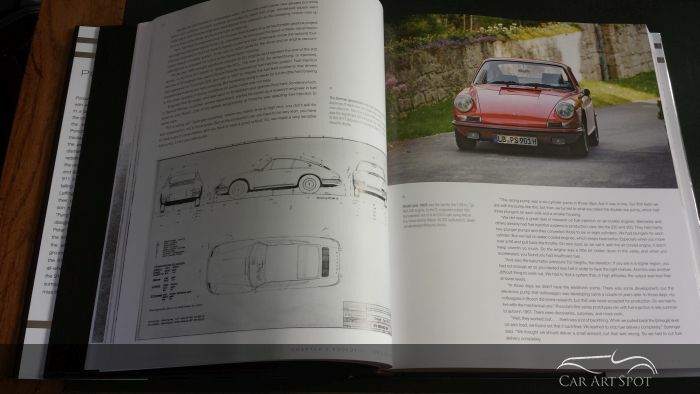 Anyone with just the smallest interest in Porsche will enjoy this book as it provides an excellent insight into the making of the first 911, and how it continued its development over the years while remaining true to its iconic design.